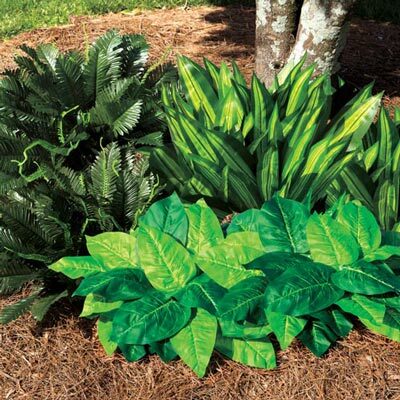 No one will ever know how easy and carefree this shade All-Weather Forever Plant Hosta truly is… unless you tell them! Realistic, non-fading, silk-like polyester plants can be used indoors or out to create a pretty arrangement or lush garden display. Each plant has 12 (or more) wired branches for fullness and a lifelike look. Imported. Approx. 17-24½"h.